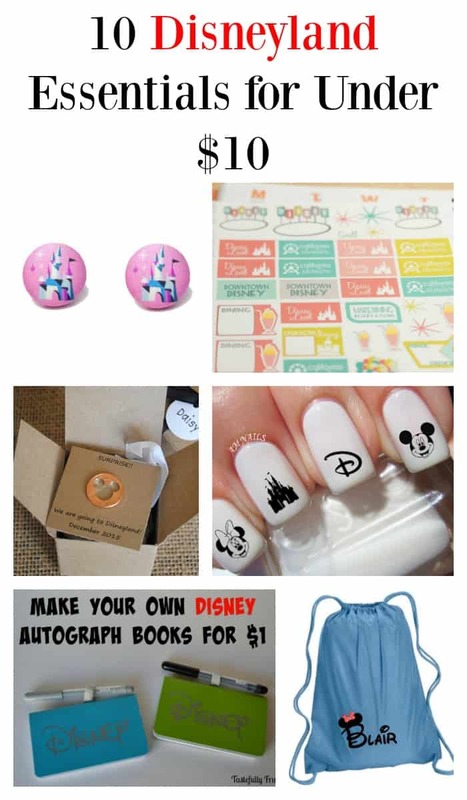 If you have a trip planned to Disney these 10 items are a must and they are all under $10! Going to Disneyland (and Disney World) is such an exciting time! When we went 2 years ago I felt there was so much I wanted to do or get before we went that it was a little stressful to say the least. There are so many cute Disney things available these days; unless you have an endless supply of money the choices can be overwhelming. 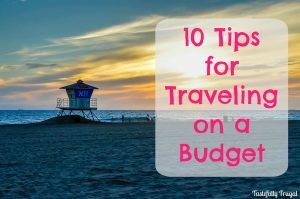 Today I want to share with you 10 super cute, useful Disney musts for any trip and the best part… They are all under $10! 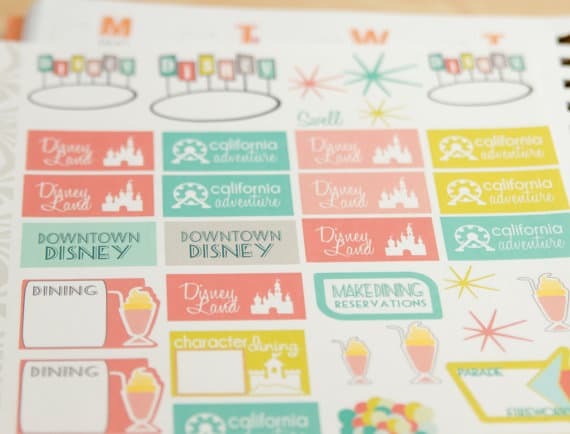 Disneyland Vacation Planning Stickers 38 for $5.75 Get your planner in the spirit of your trip with these super cute stickers! 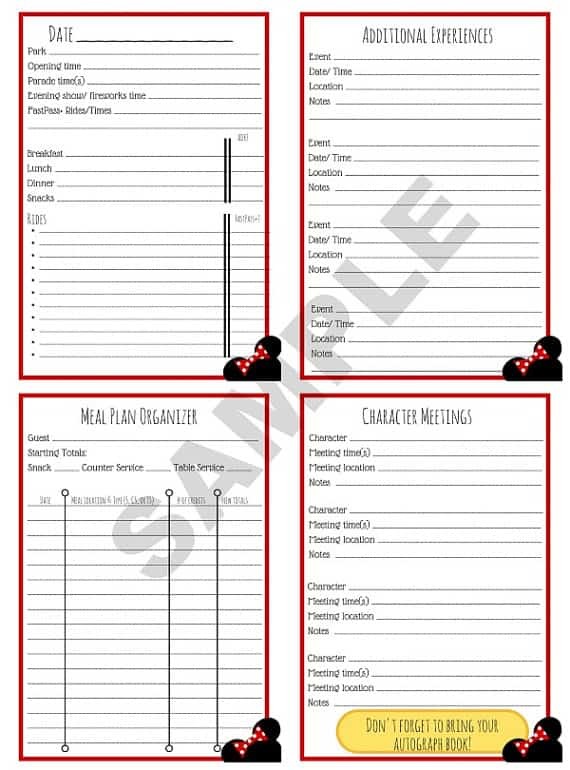 Disneyland/World Pre-Trip Planner $5 This is such a great way to stay organized for your trip. There are over 10 pages including room for hotel accommodations, dinner reservations, characters you want to meet and more! 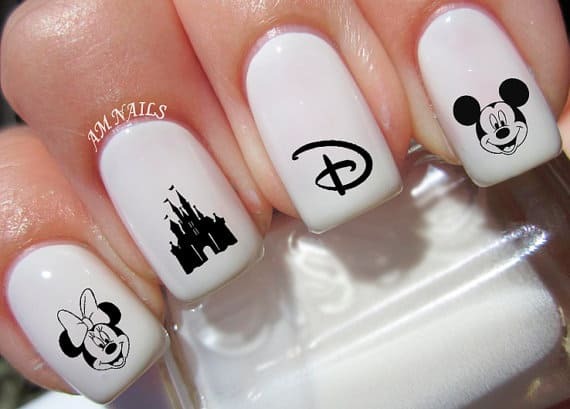 Disney Nail Decals 50 for $2.99 Don’t forget to dress your nails up for your trip too! There’s enough to do your nails and all the girls going with you too! 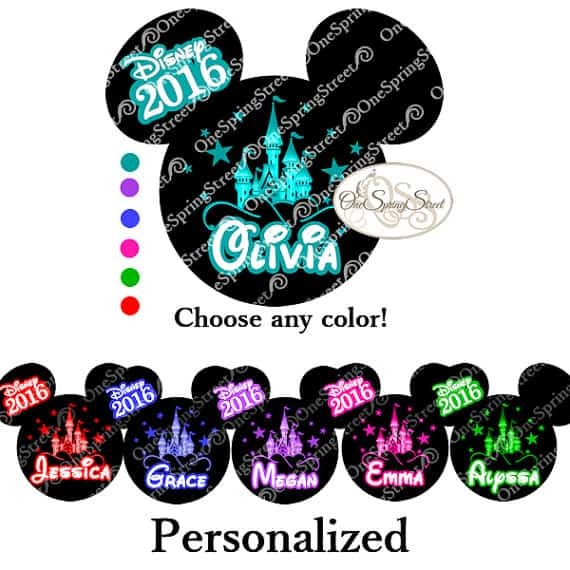 Personalized Disney Iron On $4.25 Make shirts for your Disney trip! You get to choose the name, color and more! Disneyland Activity Book $4.99 If you are going to Disneyland with little ones you NEED this book. It’s 66 pages full of park info, coloring pages, activities and more. A printed version is coming soon too (and it’s under $10 too)! Secrets of Disneyland Book $8.95 Learn about secret areas, take fun quizzes and more in this ultimate guide to Disneyland. 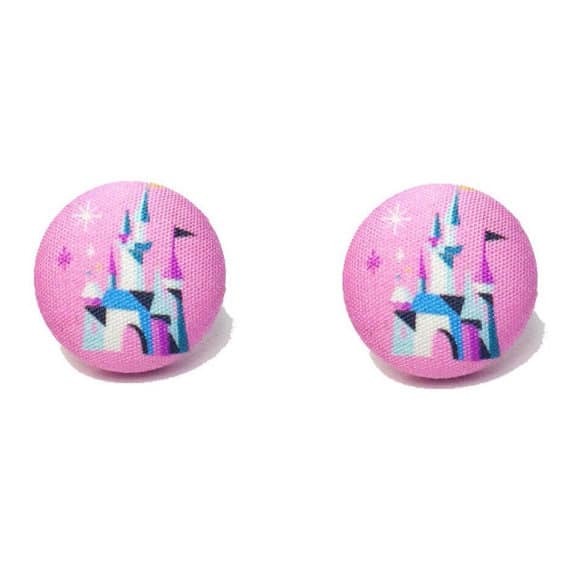 Sleeping Beauty Castle Button Earrings $5.50 Cute earrings are a must right?! I just love these fabric button earrings and they will go with almost any outfit! 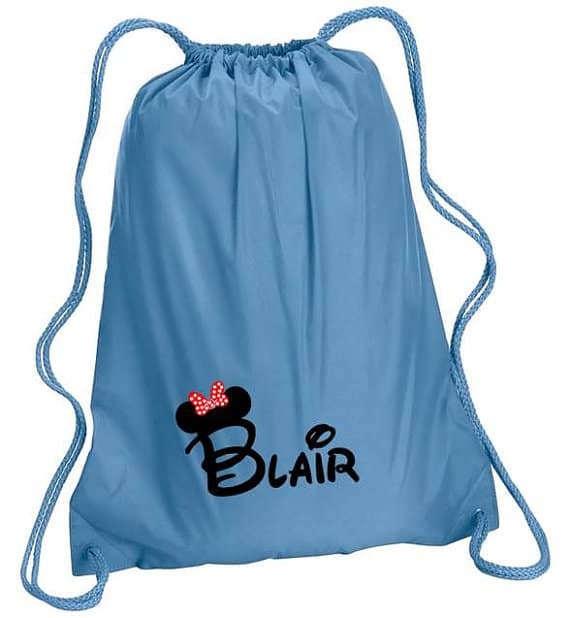 Personalized Disney Backpack $10 Keep everyone’s things together and have a fun way to carry things around the park in these personalized backpacks. 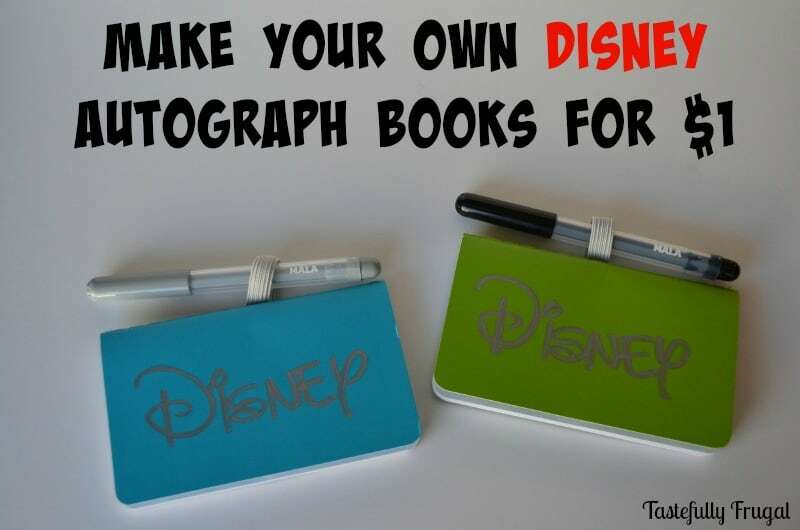 Make Your Own Disney Autograph Books $1 I created these books for our Disney trip and they were a hit (even with the characters). Autograph books at the park can be upwards of $20 but using a small notebook from IKEA I created my own for just $1. 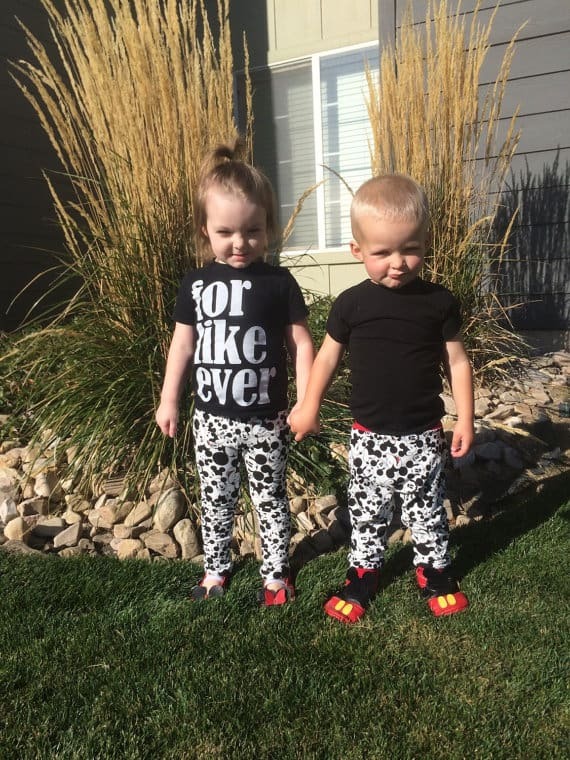 Mickey Mouse Leggings or Harem Pants $15 I have a super talented friend that makes leggings and she has created these leggings and harm pants for Disney lovers. I personally have bought her products before and they are great quality!! 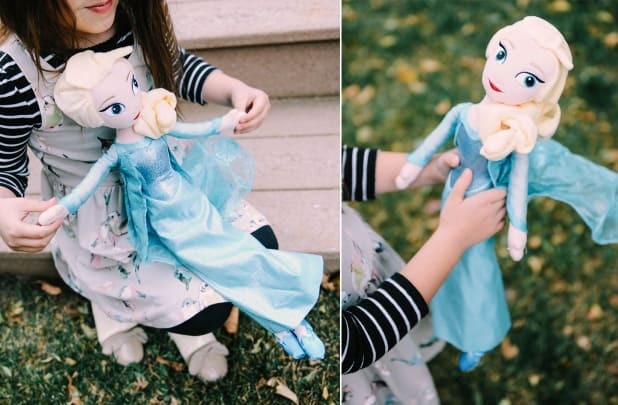 20″ Elsa Doll $7.99 (Deal expires 2/28) If you have a Frozen fan don’t miss this deal on a HUGE Elsa doll! 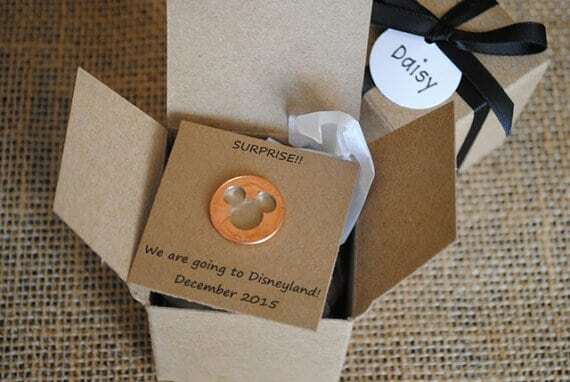 Still planning your Disney trip? 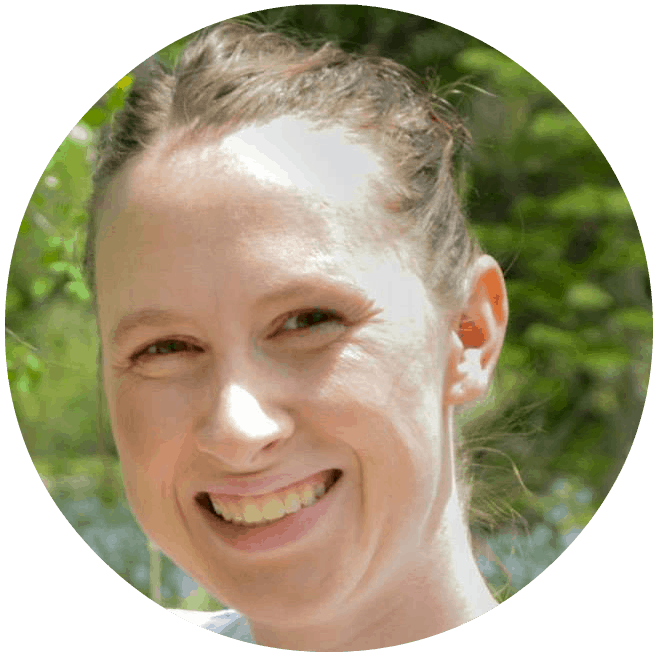 Check out Get Away Today for all your vacation needs. They have a ton of great deals going now including Adult Tickets at Kid Prices, Free Nights at select hotels and HUGE savings at Disneyland hotels with the new Star Wars Awakens. Plus you can book your vacation now for just $125 and make payments until you go! Click here to learn more. I received a copy of the Disneyland Activity Book in exchange for my review. All opinions are mine alone.